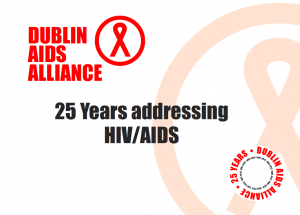 Established in 1987, Dublin AIDS Alliance Ltd is a voluntary organisation working to improve conditions for people living with or affected by HIV and AIDS. 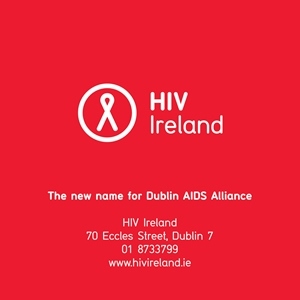 Dublin AIDS Alliance Ltd is now trading as HIV Ireland. are treated with dignity and respect at all times and to create an environment that promotes equal opportunity and prohibits discrimination.